Mark Chew is the Founder and Principal Strategist of Giants Learning Technologies Pte. Ltd. As a former regular Combat Officer in the Singapore Armed Forces (SAF), he led an elite company of more than 130 men before moving on to become a HR consultant and business developer in an MNC, which specialised in increasing the non-aeronautical revenues of international airports. He is also a High Performance Leadership Coach in Leadership Management Singapore, and most importantly, a husband to a smart and capable wife, and a father of two beautiful little girls. Mark started his early education in SAJS in 1988 and graduated from SAJC in 1999. He was the School Vice Captain in 1997, and in 1998, he assumed the appointment as a Faculty Leader in SAJC. An avid sportsman, Mark swam and played competitive Water Polo, both in school as well as in the military. He is currently developing a sports regime to staying healthy and fit, using just 10mins daily. In 2000, he was awarded a SAF local scholarship, became a Guards Officer, and graduated with a Bachelor of Arts (Merit) in Economics from the National University of Singapore in 2004. He is a Certified NLP Practitioner. 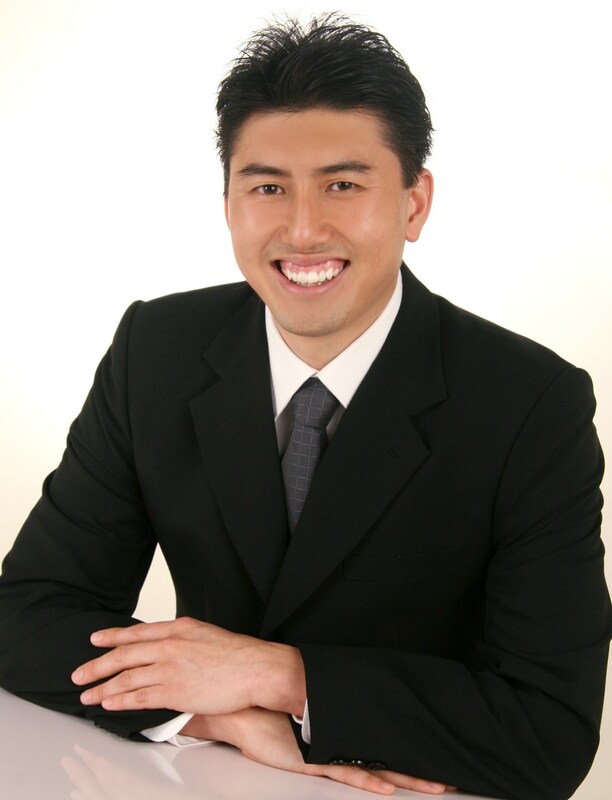 He has been featured in the Straits Times, Talking Point on ChannelNewsAsia, 938 Live Radio Station, and featured in several professional magazines, such as CPA Singapore and Leadership Excellence, a leading USA based leadership platform. Discover Your Leadership Style, is his first book. His second book, which is a series of compilations by many other esteemed authors, Adventures in Manifesting – Health and Success, was launched on 1st November 2011. His third book, Life’s a Play, will be launched by Sept 2013. Another book titled, Real Steel – 50 Powerful Lessons in Leadership, Business and How to Excel in Your Career, is in the pipeline.